From now until just after Valentine’s Day the number of engaged couples will jump dramatically. It’s such an exciting time for all the new fiances out there! As wedding professionals, we share your excitement and seeing as most people only plan one wedding, we’re guessing your new status comes with a whole host of questions. With all the flurry of activity and emotions that surround a new engagement, it’s easy to get focused on some of the more “fun” parts of wedding planning. 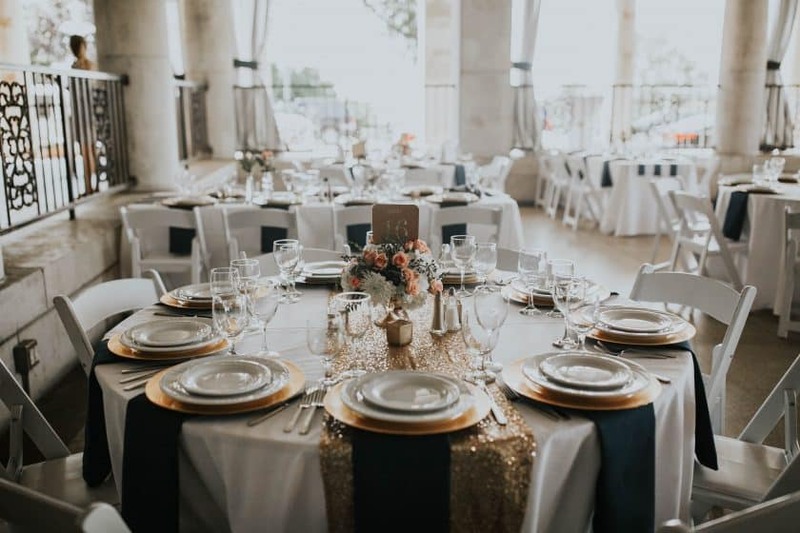 Wedding style, decor, colors, dresses, etc are definitely important but below we’ve put together a list of some of the less-glamorous parts of wedding planning that should be top on your priority list right now. So without further ado – our top 5 most important tasks for the newly engaged! 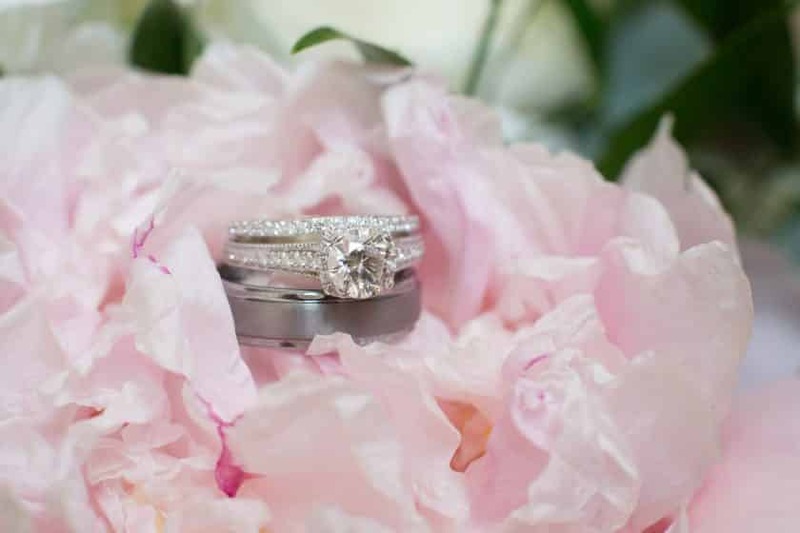 Narrow down some of the most important wedding details. Starting to research wedding locations can be a daunting task – there is just so much to choose from! So start with the broad ideas – will you get married near home? Will you have a destination wedding? Will the wedding be an intimate event with a few close friends/family? Do you need space for 300 of your closest friends? Narrowing down the location and sizing options will help you begin your venue search with a more manageable list of options. Start your wedding research using the smartest resources. The vast majority of wedding research takes place online these days. It’s best to know where and how to look for what you want. While a general Google search is going to get you some results based on proximity, it may not give you all of your options. Consider picking out a few keyword details that will help you target more of what is useful to you. For example, many couples that get married at The Veranda are hoping for a beach wedding. 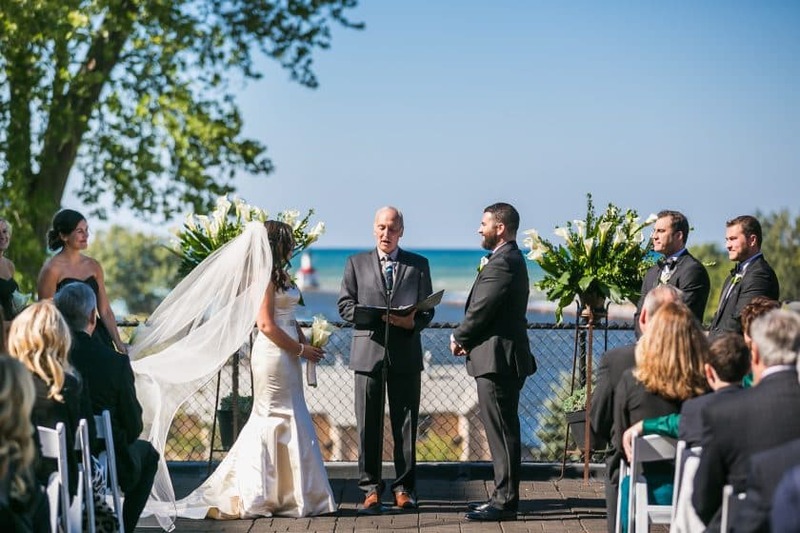 Searching terms like “southwest MI beach wedding” will get you better results based on your preferences. If you have a style in mind already – try searching with a general location and style paired together – like “rustic MI weddings”. And if you don’t know already, you are about to find there are a billion websites devoted to helping you find vendors, styles, etc. The big sites dominate – like The Knot and Wedding Wire. Both are great sites but again – when searching through the pages and pages it’s important to filter based on your preferences. Many sites like this will show you results based first on how much a vendor pays to be there. While this isn’t necessarily a bad thing, it just means you may not see the perfect fit for you on the first page of a search. So get those keywords working for you to bring some of the smaller but equally amazing vendors to the forefront of your searches. Pick dates in your calendar for venue visits now! We think choosing your venue should be the first vendor you lock in (and not just because we manage venues!). Spaces book up quickly – much faster than most people expect. We recommend you not pick a wedding date until you have a venue you love and can check their availability. You don’t want to choose a date and fall in love with a venue only to find out you have to change plans. It’s just less stressful to pick the venue first! Once you have some of your venue options narrowed down, set aside some dates to visit the venues. If you have time with your fiance, friends, family, etc. set aside for visits, you will be able to set tours with venues as quickly as possible. The sooner you can get in to tour a place, the better chance you’ll have for securing a date before someone else steals it away! Educate yourselves on what to ask while touring venues. Venues are structured in a million different ways – pricing, inclusions, bar services, etc. This makes comparing apples to apples very difficult for you so it’s important to know what to ask to get the answers you need to make the right decision for you. If you are the spreadsheet type (which I love!) it can be helpful to create a spreadsheet with the venues listed you plan to tour and the categories of questions to ask so you can easily see if you have missing information. We’ve created a template that you can download here to help along the way! Once your research is done and your venue is narrowed down, it’s time to talk dates. Begin thinking about how the weather, holidays, work schedules, etc will figure into your date choice. You should have your venue’s availability already so start by blocking off all dates that won’t work. Cross out dates the venue is booked, dates that conflict with your work schedule, dates that other friends/family members are having weddings, etc. More than likely, this process will leave you with only a handful of dates that will work. Run those dates by key family members and friends and then make the jump to lock your date in! Now, you can actually take some time to enjoy being engaged knowing you are already on the right track to stress free wedding planning. 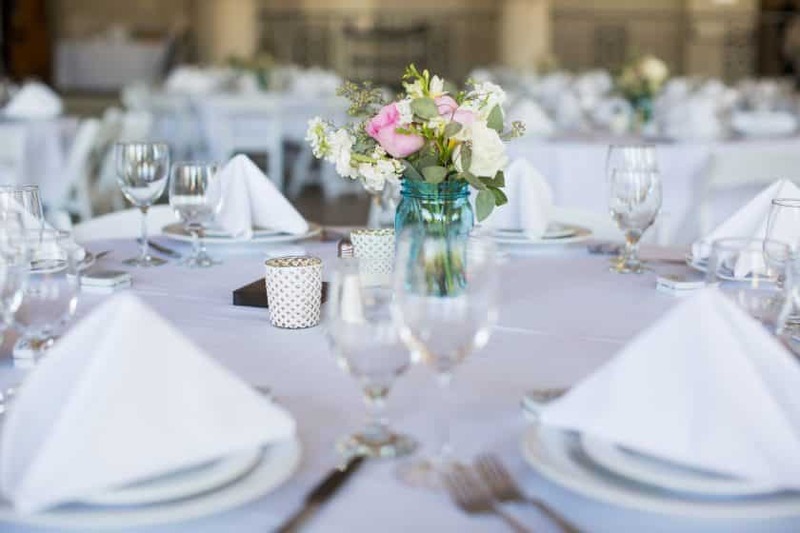 If you want even more advice on what to do next or if The Veranda may be on your list of venue visits – don’t hesitate to connect with us!